Here’s my bio for a speaking engagement. Feel free to cut and paste. A link to my headshot is also below. Shirish Gupta mediates & arbitrates disputes nationwide with JAMS. He has several years of experience as a successful neutral, as well as over a decade and a half of experience as a litigator at top law firms and as a solo practitioner. Shirish is known for his legal acumen and economic prowess, which makes him particularly adept at diving into complex financial/technical disputes, including patents, securities & accounting, and class actions. Shirish has a high resolution rate and is sought out by Silicon Valley startups, as well as Fortune 500 companies. He once settled 36 separate cases in six hours. In 2014, The Recorder conducted an extensive survey of California attorneys and named Shirish the Best Independent Mediator. Prior to joining JAMS, Shirish practiced law with Mayer Brown, Howard Rice and Flashpoint Law. In 2013, Shirish’s mediation skills were recognized when he was recruited to mediate Superstorm Sandy insurance coverage claims in New York. At the peak, he was mediating and resolving 4 claims per day. Shirish is an Adjunct Professor at UC Hastings, where he teaches Negotiation and Mediation. He has been active in the majority and diverse bars. 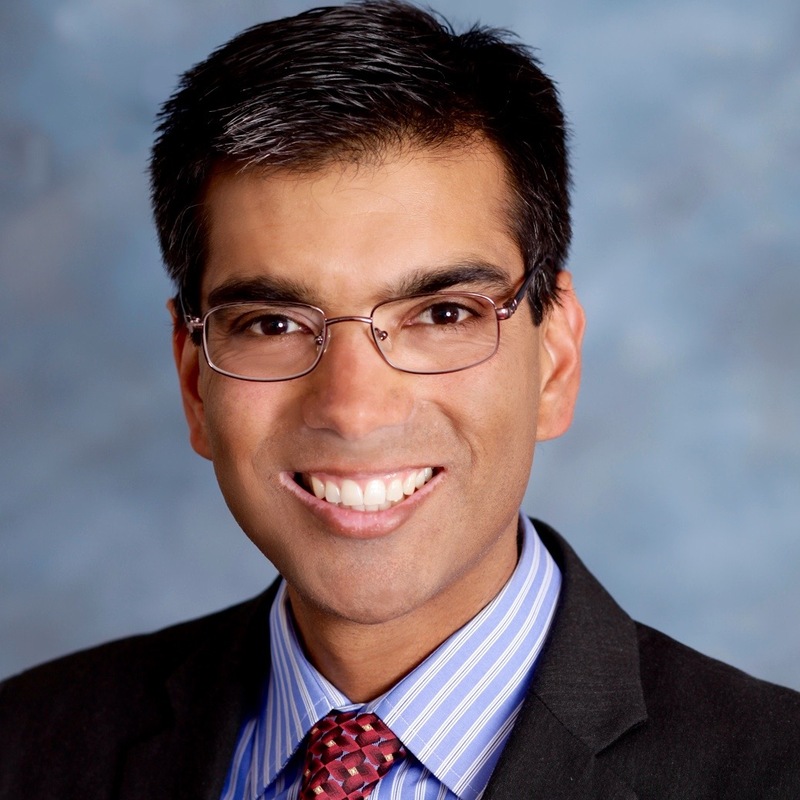 Shirish served as President of the South Asian Bar Association of Northern California, a Director of SABANA and Alternate Regional Governor of NAPABA. Shirish Gupta is an award-winning mediator and arbitrator with JAMS. Book a mediation with Shirish.